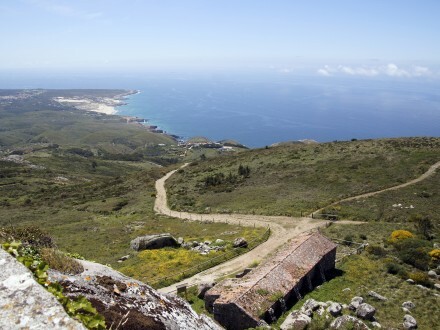 This is the region where we will meet some of the oldest vineyards of Portugal, where Ramisco and Malvasia grapes, base of the Colares wine, have their origin. Unusual deep sandy soils, where even the phylloxera bug couldn’t thrive and the strong influence from the Atlantic with it´s salty sea winds, give to this wines a strong savory sea notes, being also very fragrant, fresh and balanced. 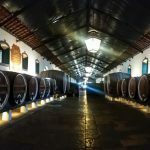 This tour starts with the visit to one of the oldest and largest cellars in Portugal, where we will taste some of the wines produced from Malvasia and Ramisco castes, icons of this region full of tradition. 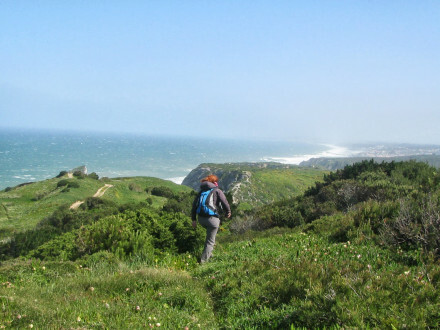 The lunch will be in a friendly home cooking restaurant in the Sintra historical center, known by the quality of it’s traditional Portuguese cuisine and where a good meal is always a certainty. 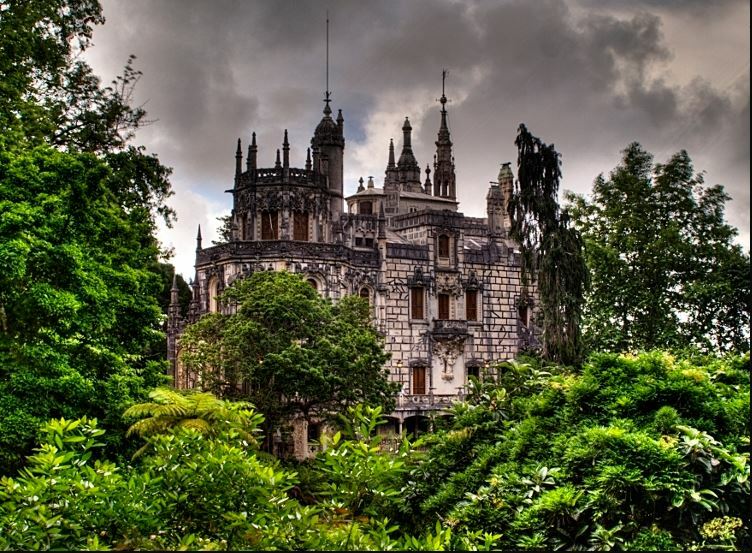 After the lunch the amazing “Quinta da Regaleira”, will be our next stop. 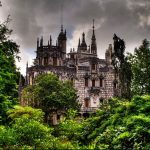 It´s palace is surrounded by lush gardens, lakes, mysterious dens and enigmatic buildings. All of these places hidden alchemical meanings, such as evoked by the Freemasons, Knights Templar and Rosicrucian. 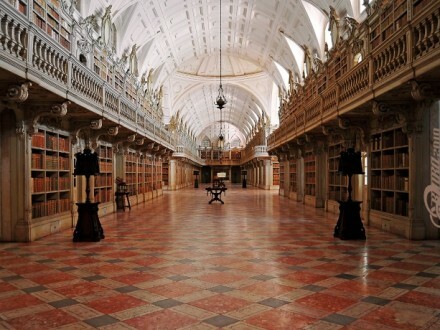 The space is modeled in mixed tracings that evoke Romanesque architecture, Gothic, Renaissance and Manueline. Note: On weekends this wine experience it will be in a local farm, built in the 18th century. Some of the oldest vineyards of Portugal where Ramisco and Malvasia grapes, base of the Colares wine, have their origin. 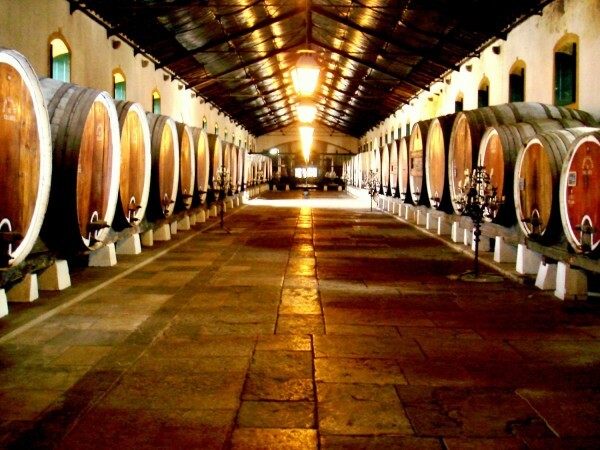 The traditional wine cellar, one of the oldest and biggest in Portugal. 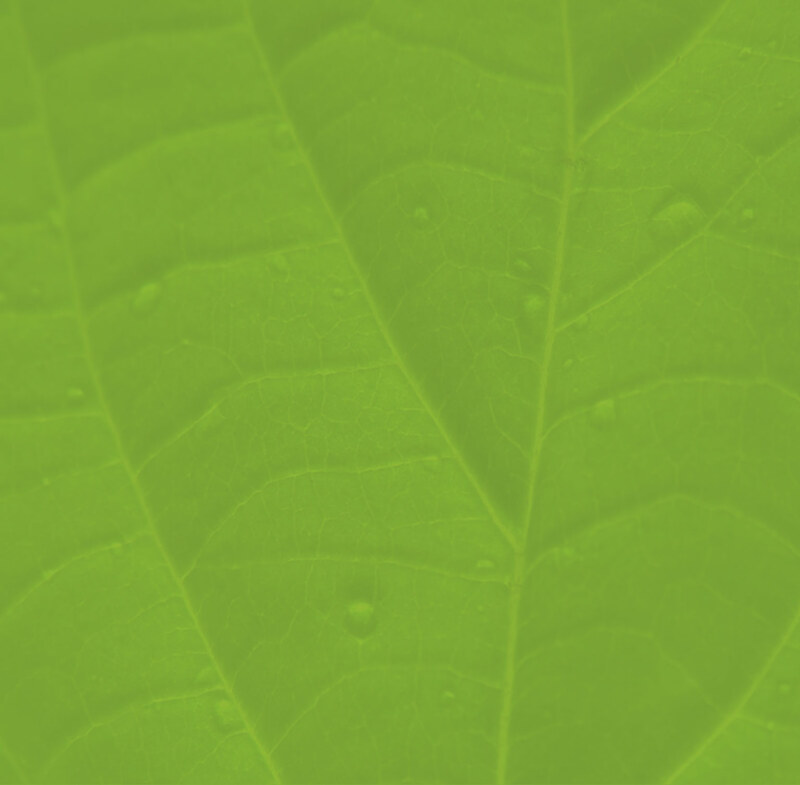 The temperamental wines from the Old World, produced from the unique grape varieties, Ramisco and Malvasia. The lunch in a friendly home cooking restaurant in the Sintra historical center. 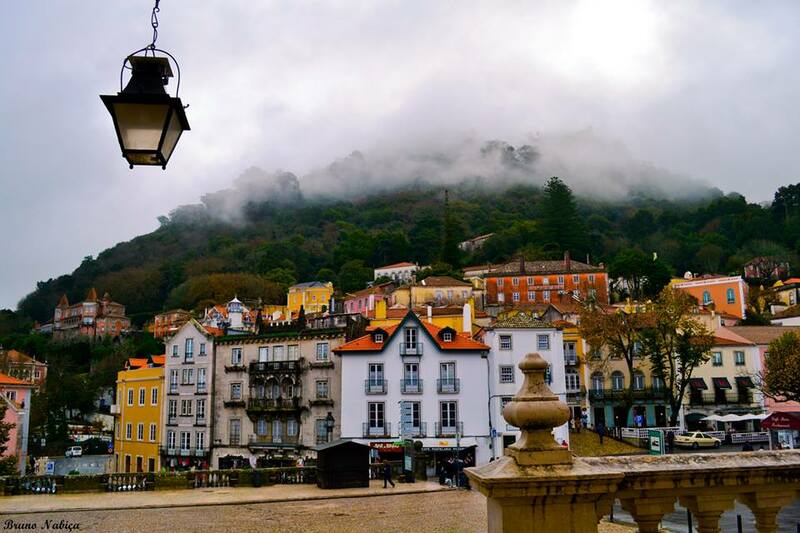 The original and charming Sintra Royal Palace. 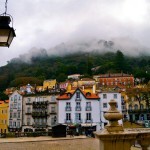 The free walk in the shy and romantic streets of Sintra.